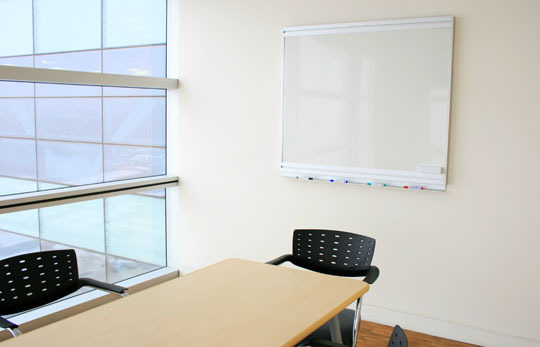 Our services are unique to your needs, no one size fits all work will be done on your project. Ask about our free website demos. If your website needs extensive one of a kind artwork we will link up with Exit 73 Studios for their expertise. Experts in animation, they can create everything from custom cartoon artwork to webisodes and viral videos to enhance your online presence. Make your website truly stand out from the rest with our web development and their graphic design work! 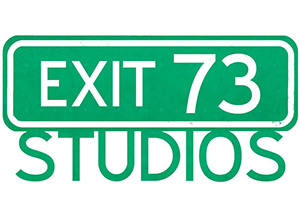 Exit 73 Studios animators have worked on commercial projects for clients including Disney, Fox, Adult Swim, Comedy Central, MTV, and Nickelodeon. They have been involved on productions including Wonder Showzen, Superjail, Golden Age, Stickman Exodus, The Ten, and Ugly Americans. With over of 10 years of experience in the entertainment industry they have done both traditional and digital animation as well as compositing for commercials. Need an advertisement for your business in the local paper? How about a graphic promoting your company that gets wrapped around your delivery van? 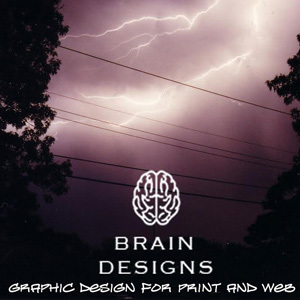 Brain Designs will take care of any of your design needs big and small. We will work together to cover all of your needs both digitally and in print.